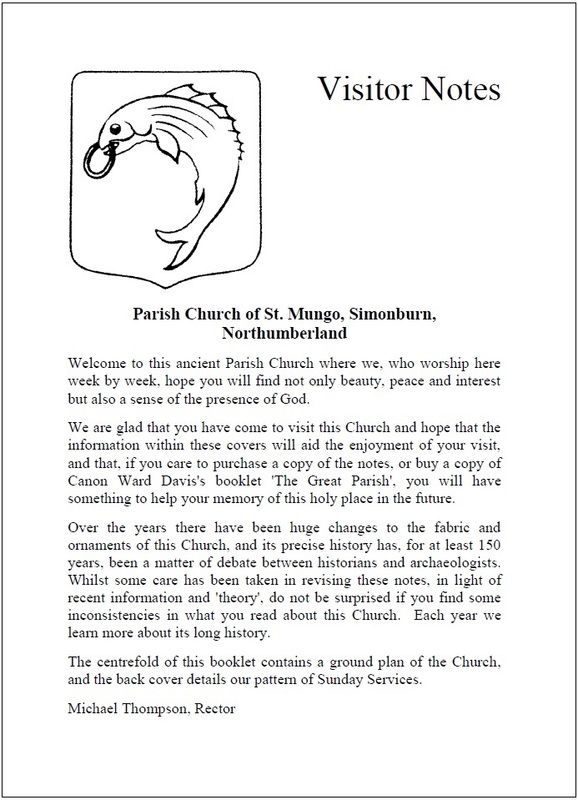 The Visitor Notes are a guide for those visiting the church, and are available here. We have created a photo album for St Mungo's. Just click on the 'Photos' tab. And enjoy your visit to St Mungo's - whatever the season.